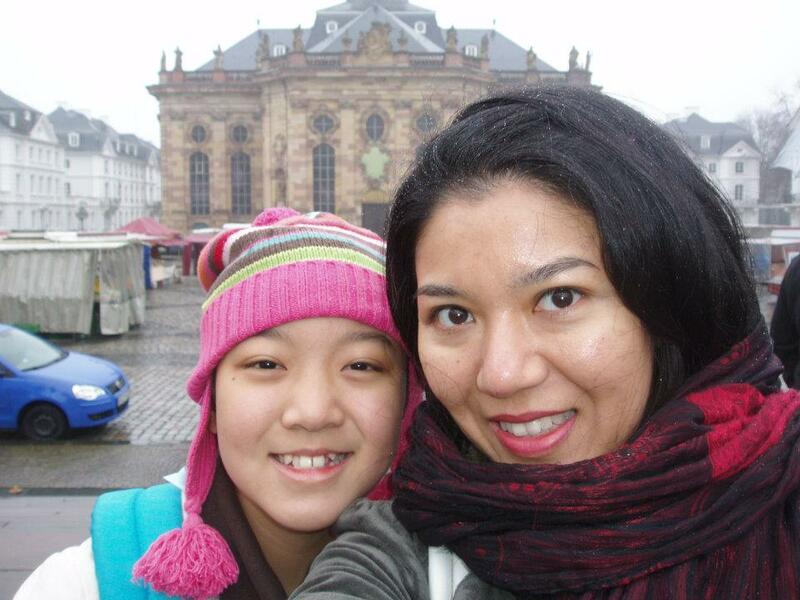 11-year-old pianist and Jack Kent Cooke Young Artist Victoria Young (Show 235 in Oklahoma City) just returned from an exciting trip to Germany! The Cooke scholarship allowed Victoria and her mom BeeLee to travel overseas so Victoria could attend a masterclass with Professor Inge Rosar. Professor Rosar is the organizer of the International Bach Competition in Germany, which was won by Hilda Huang, another From the Top alum, last year! There is no way for me to tell how amazing Professor Inge Rosar was. She was knowledgeable, humorous, humble, energetic, and so passionate about teaching and playing Bach’s music. The class went from around 9:45am to 7 or 8pm at night! The best thing (at least for Victoria) was only 2 students showed up for the class. Victoria got almost 4 hours of private coaching for each day. When the other student played, Professor Rosar gave Victoria the music and asked her to find the structure. 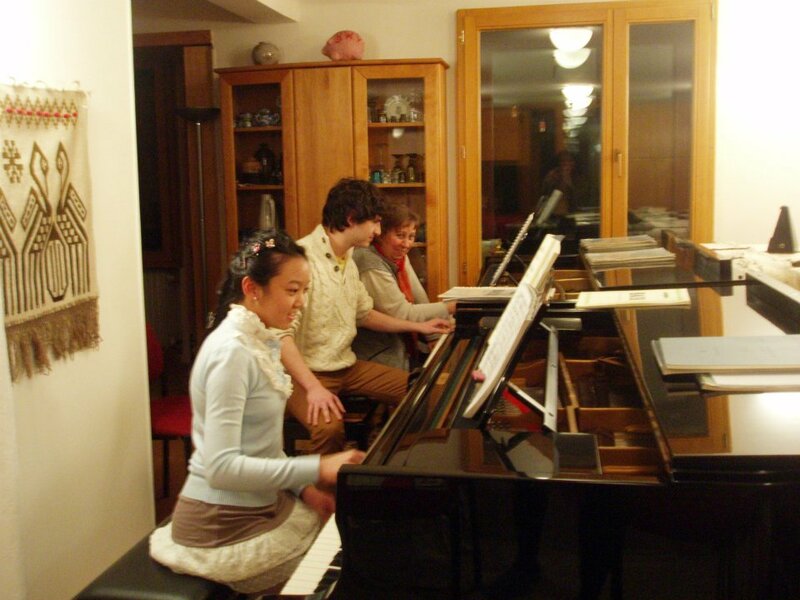 She taught them how to listen to the “parameters” of the compositions. She explained clearly which teachings were based on historical findings and which were from her own experiences. Even though I don’t know much about music, I enjoyed every minute in the class. Professor Rosar told us about her life philosophy and I truly believe that a great musician comes with a great heart. Victoria learned so much in these 4 days that now she knows how to analyze not only Bach’s music, but also Classical and Romantic music. 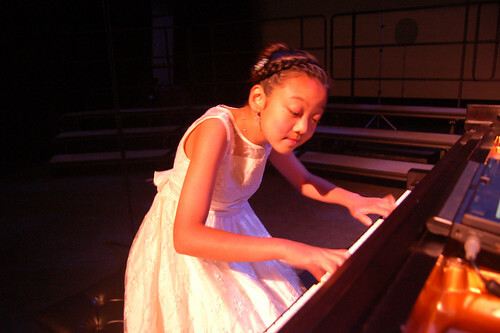 She played for her teacher in Las Vegas on January 3, and her teacher was so impressed that she herself decided to plan a trip to Germany to take masterclass from Professor Rosar in March. Many people that we know thought that going to Germany for a 4 days class sounded really crazy. I was once one of these people before Victoria’s teacher “lectured” me about the difference of learning from a master. I think [From the Top and the Jack Kent Cooke Foundation] truly understand the great impact of these classes on young musicians and gave us so much encouragement on our decision. Thank you again. Without the scholarship and your kind support on making all the reservations for us, I would never thought of making this trip is possible (I know it sounds like a commercial speech, but that’s how I really feel). We thank BeeLee for her nice feedback and look forward to following Victoria’s musical career! You can see more pictures of Victoria and BeeLee’s trip to Germany on Facebook.